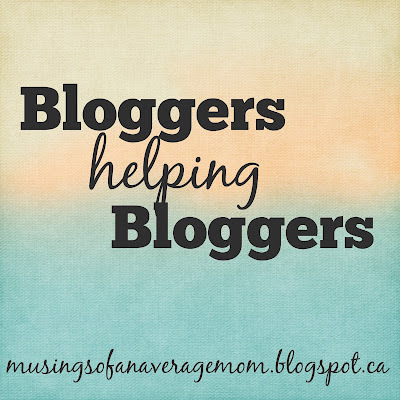 Welcome to the fifth week of Bloggers Helping Bloggers - a link party of sorts where you review the blog of the week and get your blog reviewed in return. 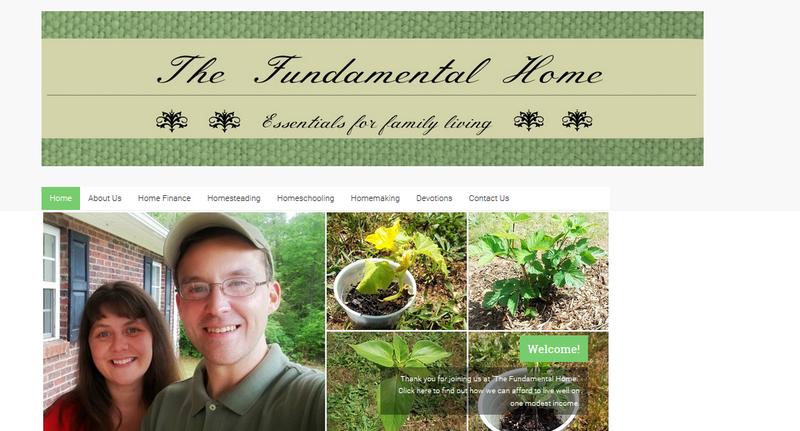 You can read last week`s review: the Fundamental Home. You might gain some helpful tips that you can apply to your own blog.